Are you looking for a unique, family-friendly adventure this fall? 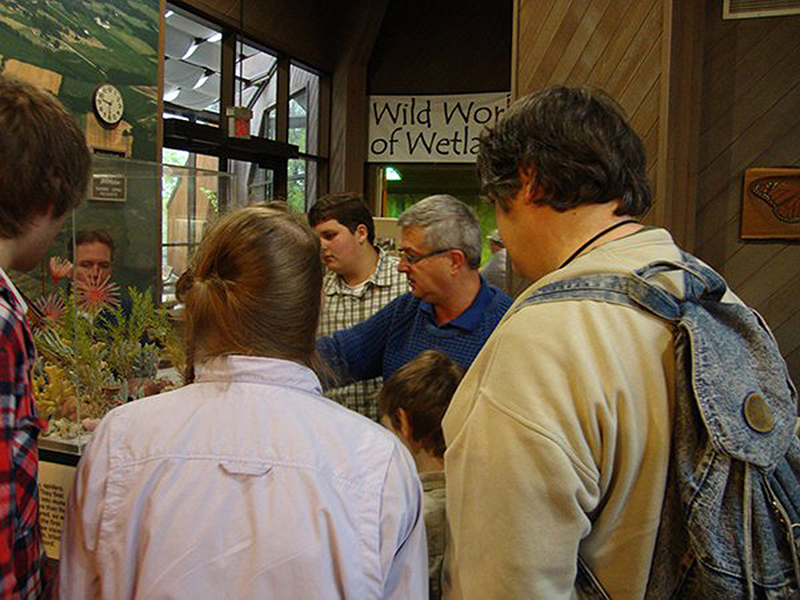 If so, join Dr. Andrew Snelling on Saturday, September 22, 2018, for our next Fossil Hunt! Learn more about this opportunity below. 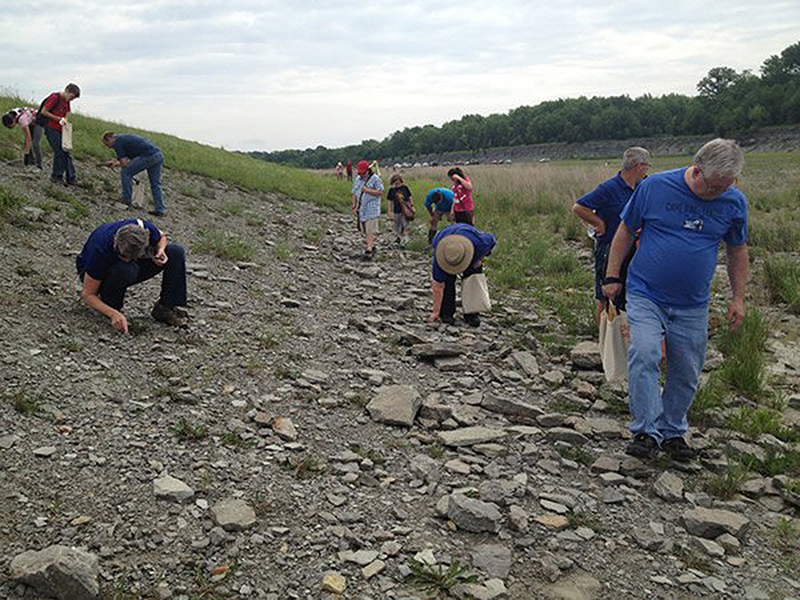 Spend the day exploring rich fossil beds at Caesar Creek Lake in Warren County, Ohio, during our Fossil Hunt, collecting fossils you can take home with you. During this unique event, you’ll enjoy fellowship with other fossil enthusiasts in one of the most popular fossil-hunting locations in the region. Due to the technical content, we strongly recommend that children be at least 12 years old to attend this family-friendly event. *Please note: Caesar Creek Lake is located a moderate distance from the Creation Museum (about a 75-minute drive), and you are responsible for your own transportation. You will spend several hours outside with limited shade, so please come prepared. 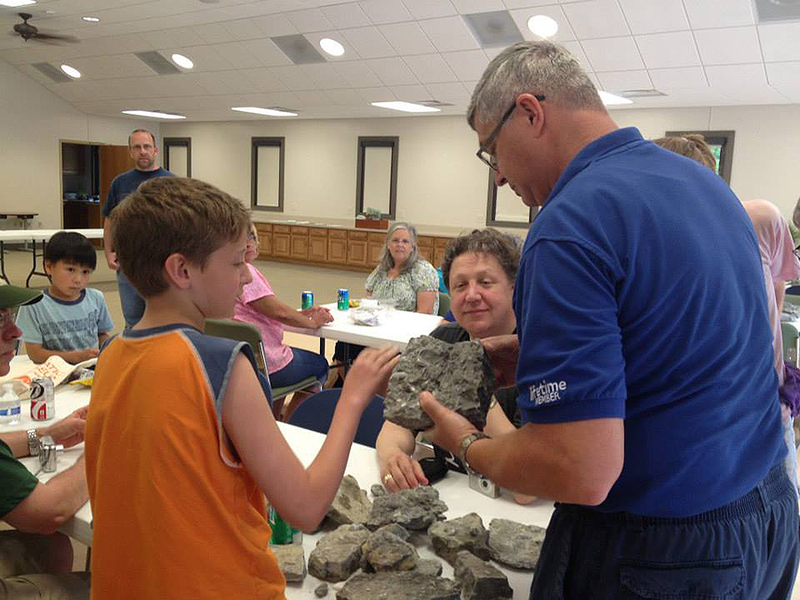 This hands-on experience includes special geology presentations and personal instruction with Answers in Genesis geologist Dr. Andrew Snelling. Dr. Snelling is one of the world’s most respected creation scientists, specializing in geology and is a passionate speaker for layperson and technical audiences. He is active in research, and he also writes and speaks on topics such as the flood, fossils, and the Grand Canyon. Registration ends September 13. Space is limited, and this event often sells out, so register today or call Reservations at (800) 721-2298. For more information, please visit the event page. 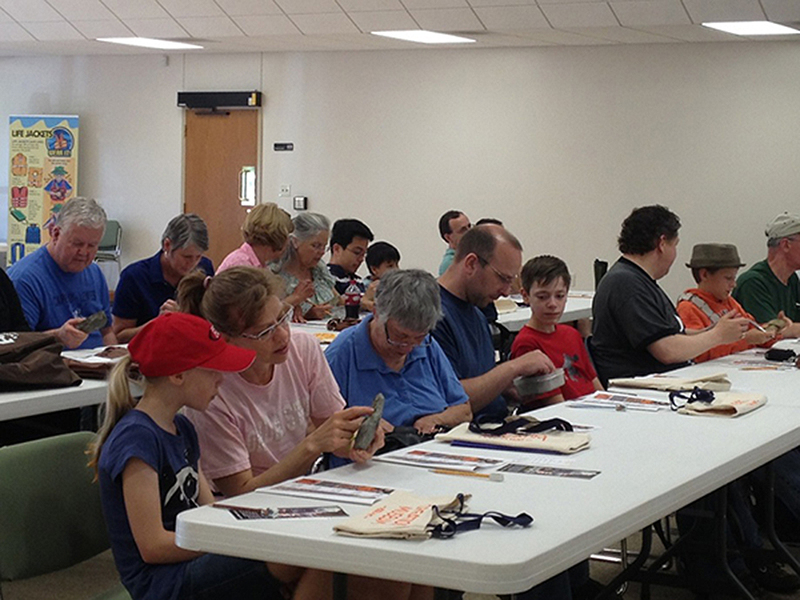 Start making your plans to join Dr. Snelling for the Fossil Hunt today so you don't miss out! Share your favorite pictures from the event with us on Facebook, Instagram, and Twitter using #creationmuseum.